RobertDouglas advised Hospitality Resorts Inc. in a transaction involving the loan restructuring of the Hilton Niagara Falls / Fallsview Hotel and Suites located in Niagara Falls, Ontario. 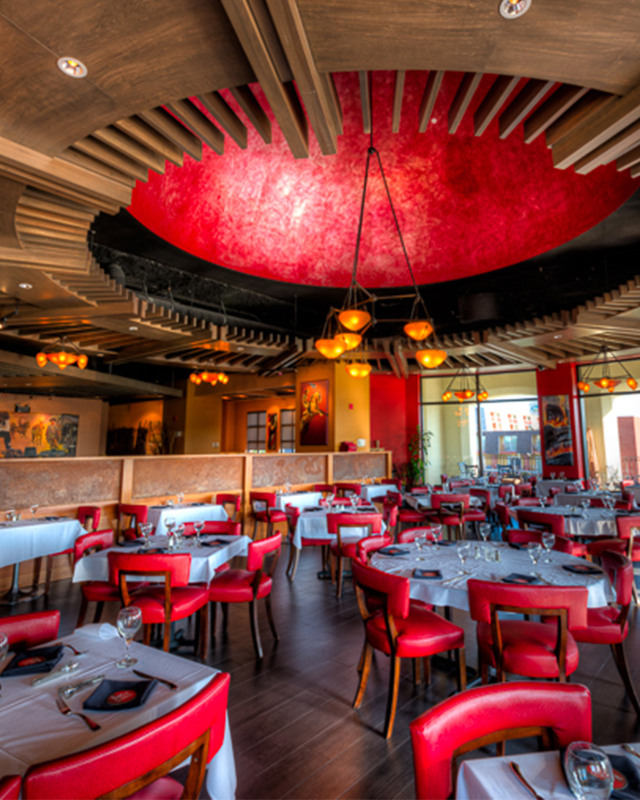 The favorable outcome allowed the owner to increase proceeds and extend the loan term. 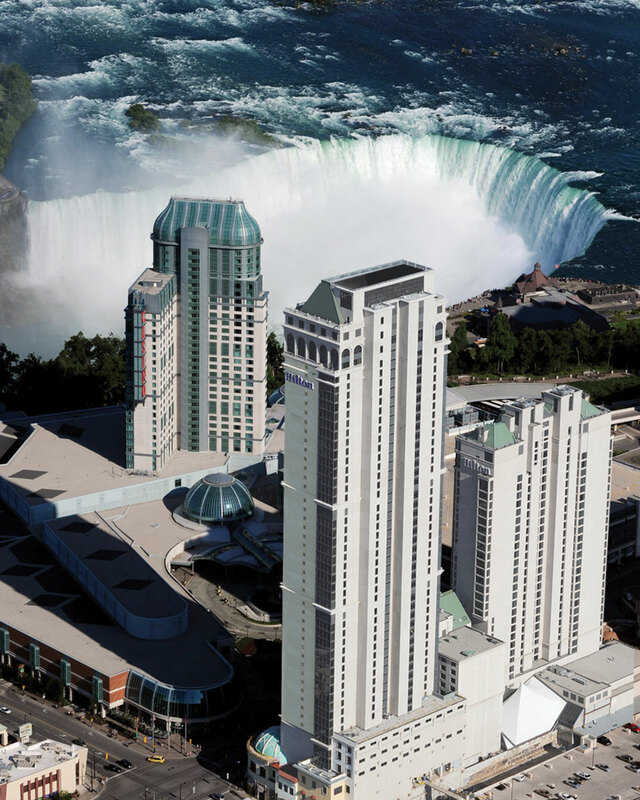 The Hilton Niagara Falls / Fallsview Hotel and Suites is comprised of three towers, including a 53-­story tower completed in 2009, and has 417 luxurious suites, making it one of the largest hotels in Canada, and also among the largest independently-managed Hilton hotels in the world. 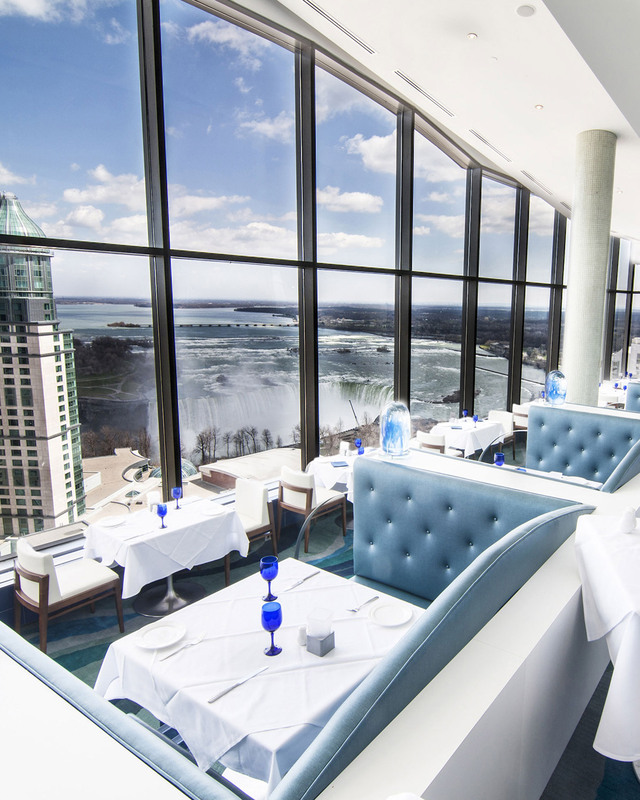 Connected to the Fallsview Casino, the hotel’s oversized rooms offer spectacular views of both the American and Canadian falls, as well as access to a wide array of resort amenities. 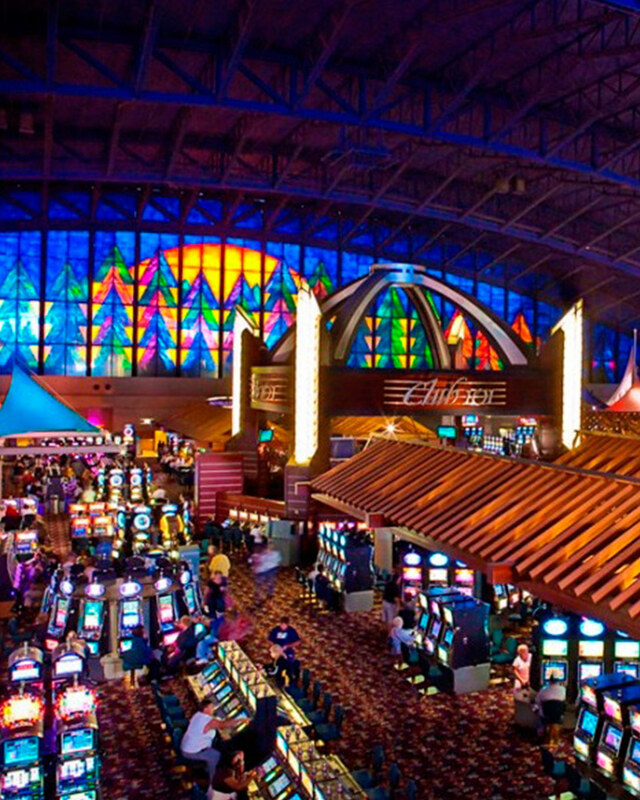 Key Count: Hospitality Resorts Inc.